There are a unique set of awards for each kind of competition that you attend. Award eligibility is based on registration. All judges decisions are final. To view the list of awards, please use the links to download a printable version. Know Your Goals & Our Award System to Maximize Your Experience! 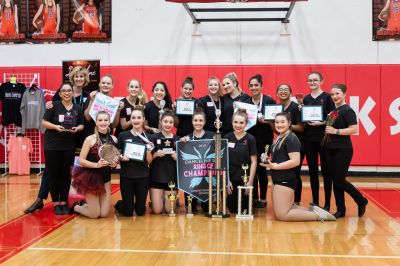 The Danceline Award system can be broken down into 2 different goals: individual achievement and team/officer achievements. 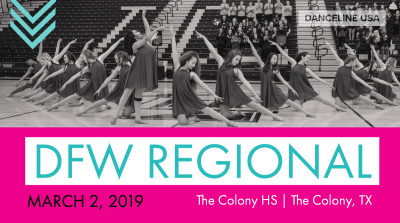 Performers registered for solos, duets, trios and any type of ensemble will be rewarded based on their individual performances and up for the Best in Division for a 1st-3rd place. 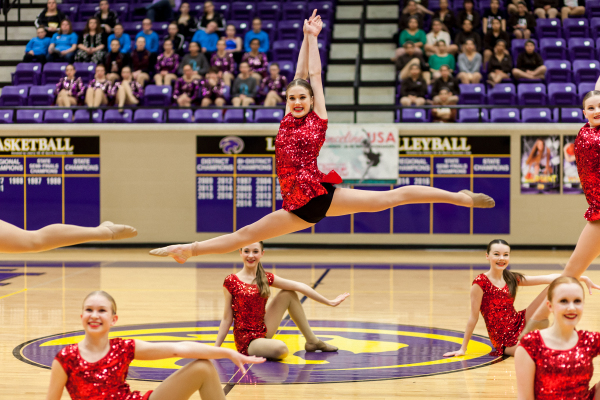 Each performance receiving an average of 90 or above will receive a Division I Award Medal for each performer in that routine. If there is not another competitor in their division but average a 95 or higher, the performance will receive the 1st Place for Best in Division. All institution types compete against each other for these entries. Team and Officer Contest Entries become eligibile for awards based on their average scores AND for their own skill, size and institution type. 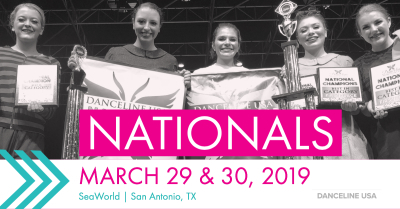 In order to be eligible for awards like the Grand Champion, Sweepstakes, Platinum Sweepstakes and Ring of Champions, team or officer group must be registered for 3 or more different categories. We believe in offering a professional contest experience in a friendly atmosphere with cost-effective prices. 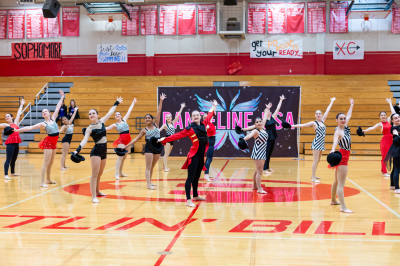 Directors and parents repeatedly praise our contests for our well-organize schedule, helpful staff and our unique award system. 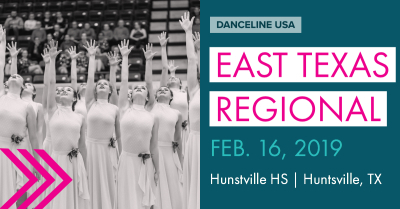 Our judging panel will offer honest critiques with the intention of helping dancers grow. 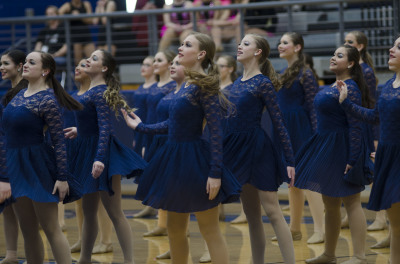 We instruct our judges to watch for age appropriate choreography with a positive message. Our contest scoring is designed to reward the dancers’ and director’s hard work. We want our competitors to go home proud, excited and encouraged. 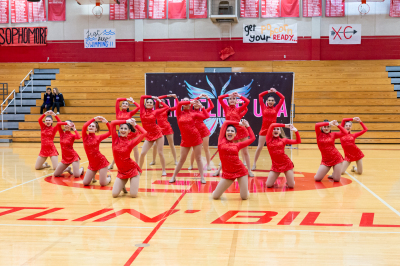 We believe the contest day should be a day of personal achievement and FUN memories! Anyone is welcome to download the Ensemble/Team Scoresheet Sample as a means of understanding how the judges will score the routine. Slight changes may be made but the overall points per cateogry will remain the same. Anyone is welcome to download the Solo Scoresheet Sample as a means of understanding how the judges will score the routine. Slight changes may be made but the overall points per cateogory will remain the same. Upon receipt of you registration and entry fees, a welcome packet will be sent via e-mail to addresses provided. Each contest location now has a Profile Sheet avaialble for download. This will provide information specific to that contest location like entrance/exit, location address and much more. To view fees specific to Regional Competitions and/or State Championships, please visit those individual pages. All contest fees are non-refundable. 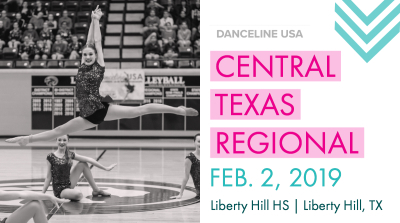 Entry fees should be received no later than 3 weeks prior to competition date. 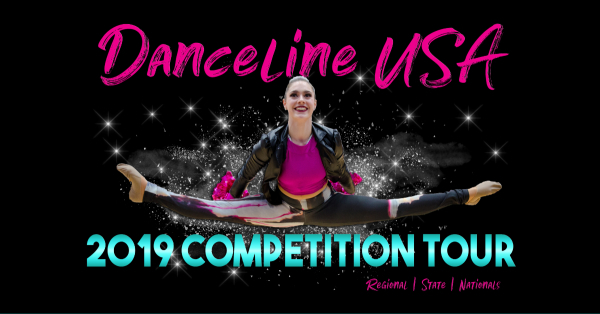 Entry fees received after competition deadline will be charged a $200 late fee. If payment has not been received on contest day performers may not be eligible for awards. Substitutions for performers can be made at no additional charge. Please notify our office if substitutions are necessary. If the competition exceeds time allotment for Saturday, we may begin some solos, ensembles and/or officer competition on the Friday evening preceding the competition date. 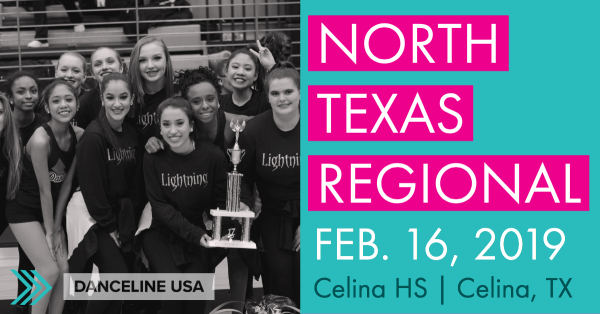 Please indicate on your registration if performers will be available for Friday evening competitions. Friday start times are generally 7pm. In the event of a natural disaster, terrorist attack, health epidemic, or involuntary cancellation of contest date or location no refunds will be made. Danceline will make every effort to reschedule or relocate the event. Fire, swords, knives and other dangerous props are prohibited. Simulted weapons with dull, safe edges are accepted with prior approval. No liquid, gel, glitter or other similar substance that would affect dancing surface is allowed. All props and shoes must be detailed with rubber or safe material that will not damage performance area floor. The school, studio, or performer will be held responsible for any damages that may occur. Tap shoes are not allowed directly on gym floor. If you perform a tap routine, please bring appropriate tab boards or other protective surface. 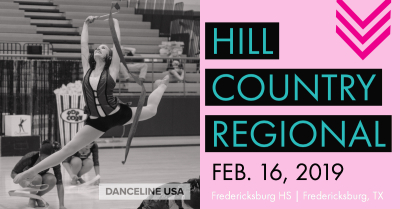 Performances will be on a regulation size basketball court (96' x 50'.) for most performance. Please note that solos and ensembles may be on a stage at some locations. Stage performances will be noted on the competition schedule. Host schools at each contest will provide various menus to offer the public for all meals of the day. Please note this is a fundraiser for this team and they appreciate your support. No outside food or drinks will be allowed. Please do not bring in ice chests. We appreciate your consideration. 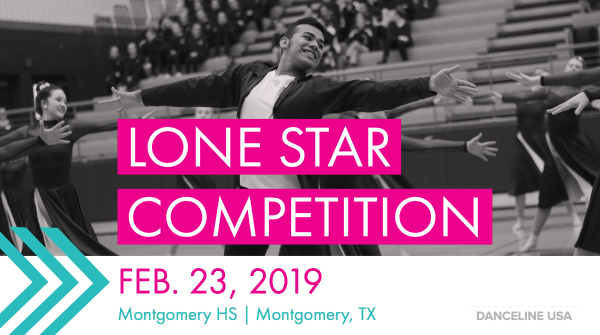 Professional judges will evaluate each performance in the areas of technique, showmanship, choreography, execution, appearance and overall effect. 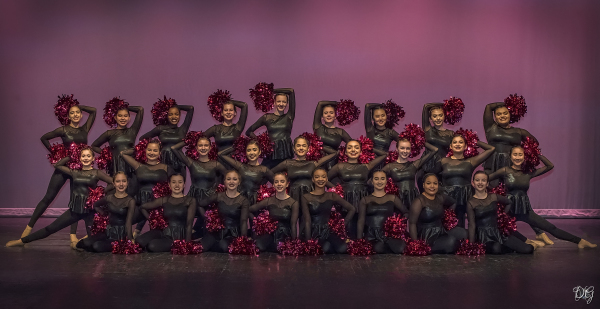 Points may be deducted in the areas of appearance, choreography and/or overall impression categories should costuming, movements, or music be deemed inappropriate for all audience levels. Should a dancer verbally expel inappropriate language while performing, a lower rating will automatically be assigned. This will be determined at the discretion of the judging panel. ​​All judges decisions are final. 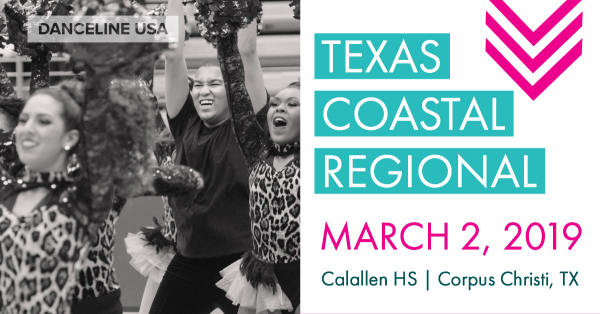 Video Adjudication is offered at select competition tour locations. All music can be on a high quality CD or mp3 player. All music should be brought to the sound table upon registration/check-in to contest site. Please label each CD with School/Studio Name, Team/Solo Name & Category. 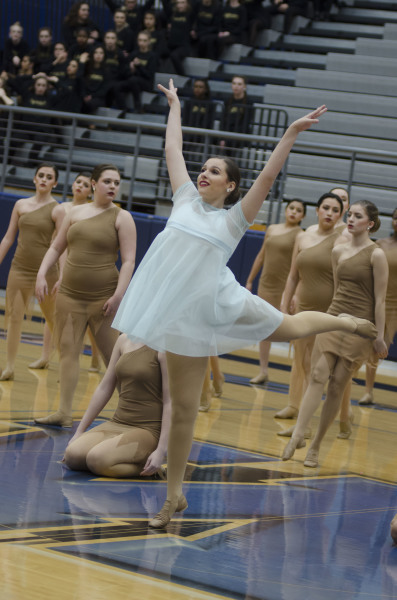 It is not the responsibility of Danceline or our sound tech to edit music on site or during a performance. All music should be edited before the day of the contest. Additionally, it is the responsibility of the director to pick up all music either throughout the day or at the end of the competition. 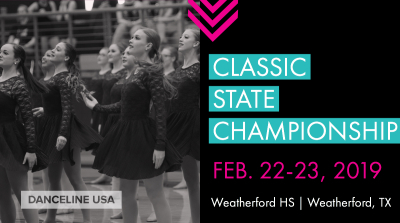 Please note that this is a professional competition and performers are expected to be prepared and well rehearsed. 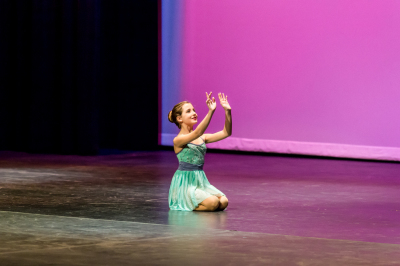 There should not be coaching from the directors, choreographers or audience members during the performance time. 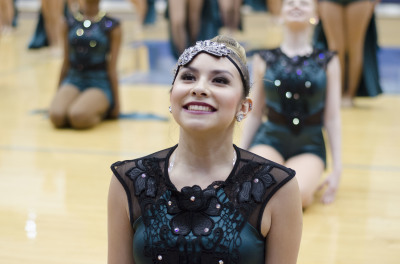 Adjudicators may deduct points for coaching during a performance.